When the results appear, click the Skype-highlighted number in the results page. You can also open the website first before clicking the number. If you have Skype credits or subscription and signed in to your Skype account, a dialog box will appear confirming the call. Just click OK to start the call. There is also a check box that you can check if you do not want to see the dialog box appearing in your next call, just check the box that indicates “Do not ask me again” to do this. 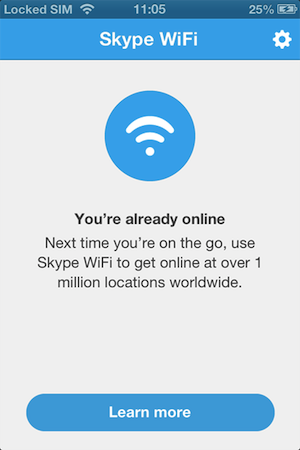 You can also start a call even if you are not signed in to your Skype account or you do not have Skype installed in your computer. 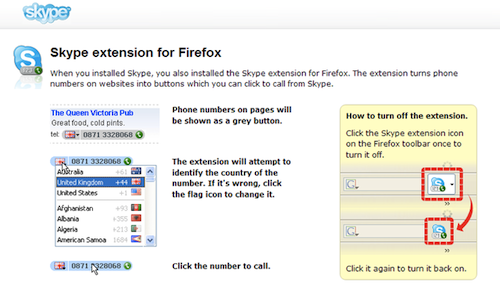 To start a call when you are not signed in, just click the Skype-highlighted number and click “call now”. 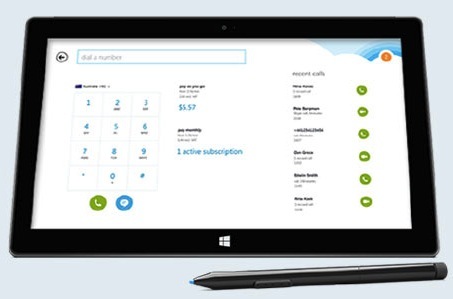 You will be asked to sign in first to your Skype account before the call can proceed. 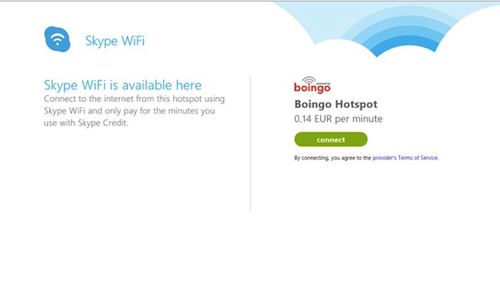 If you do not have Skype installed in your desktop, you can start a call by clicking the Skype-highlighted number and then select “get Skype”. 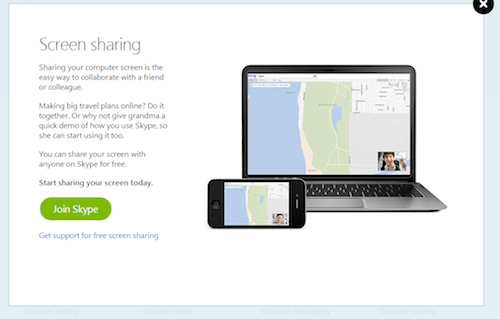 You need to follow the instructions in installing Skype in your desktop. Once it is installed, you can now sign in to proceed with your call. 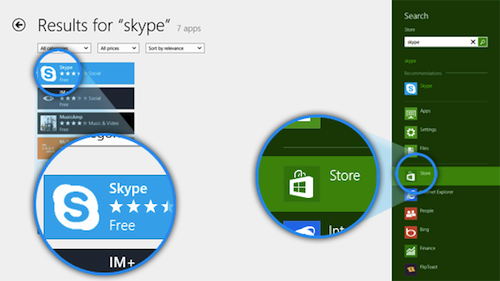 Even if the number is not Skype-highlighted, you can start a Skype call by copying the number in the website and pasting it to Skype search bar. You can now select “Call this number” if you want to start a call right away or choose “Add to Contacts” if you want to call later. 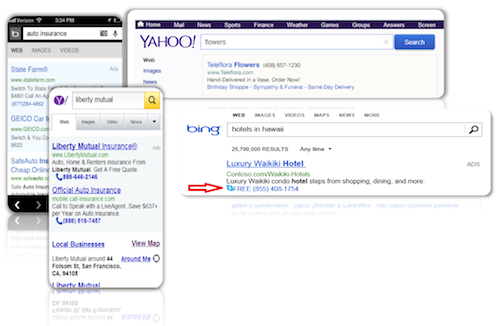 If you are using other search engines, you must install Skype Click-to-Call plug in before you can see and call directly from the results. 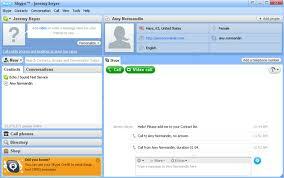 Here’s another tip for you; always back-up your Skype calls by using Supertintin Skype Recorder. 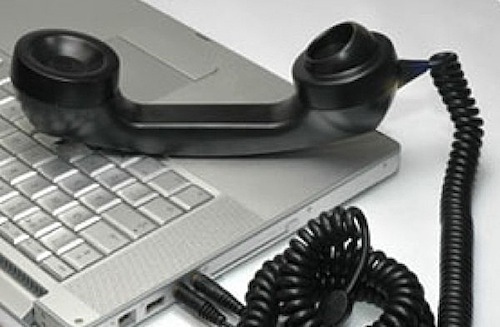 This is an advance recorder that can record Skype calls whether audio or video calls with high quality output. To know more about this amazing recorder, just visit their website at supertintin.com. 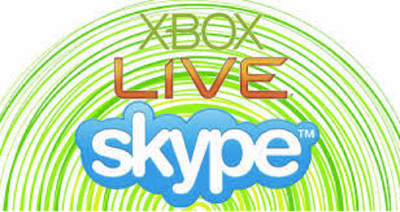 This entry was posted in Skype How To's and tagged Skype Via Bing. Bookmark the permalink.